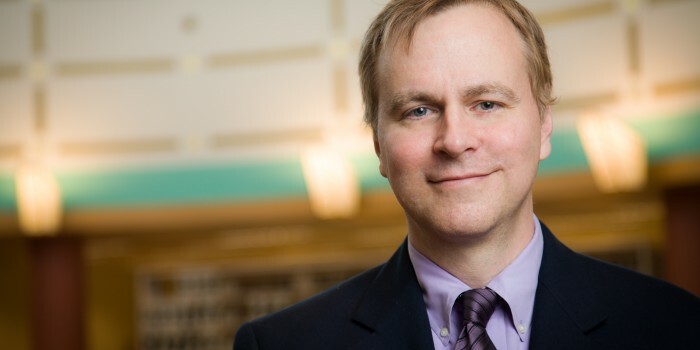 Professor Harold Lloyd will present “Legal Ethics in a Technology Driven World” at the 2014 Retail Law Conference in Charlotte, N.C., on Friday, Oct. 17. The conference sponsor is the Retail Industry Leaders Association (RILA). Other speakers include N.C. Attorney General Roy Cooper, Gaither Keener, Chief Legal Officer of Lowes, and Lee Cheng, Chief Legal Officer of newegg.com. The Retail Industry Leaders Association (RILA) was established in 1969 as the Mass Retailing Institute, whose mission was to support the mass retail industry through research and education. Since then, the organization has expanded in many ways – from national, to international; from serving the mass retail industry, to serving the retail industry in the broadest sense; and from a singular focus on industry research and education to broad charter that includes an active government advocacy program, industry public relations, and numerous networking and relationship building opportunities and events. RILA has grown steadily over the years, and today supports more than 200 member companies representing more than $1.5 trillion in sales, providing millions of jobs and operating more than 100,000 stores, manufacturing facilities and distribution centers domestically and worldwide. Students from Wake Forest Law attending are Brandon Heffinger (’15), Ben Leighton (’16), and Nick Griffin (’16).